Welcome back to the Vintage Inspiration Party. We are so glad you're here! 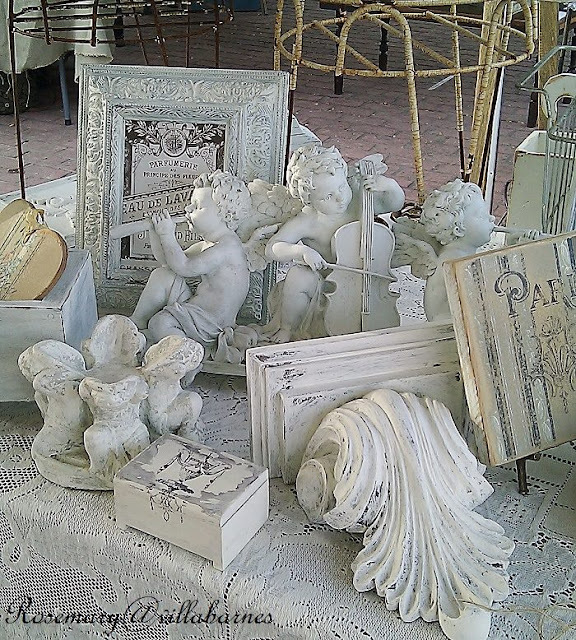 The VIP is the place to share anything old, treasured, passed-down or tattered. 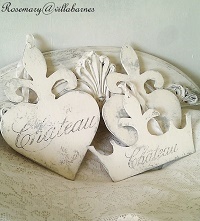 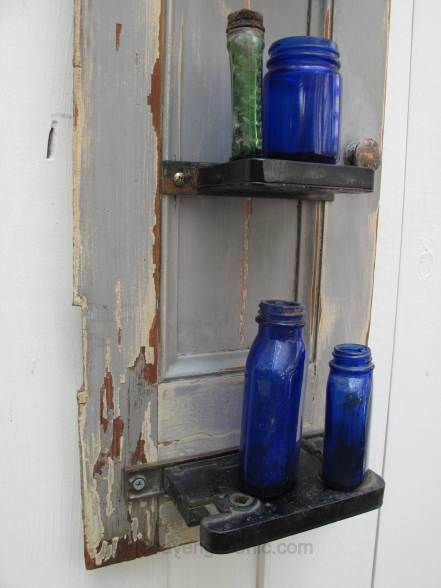 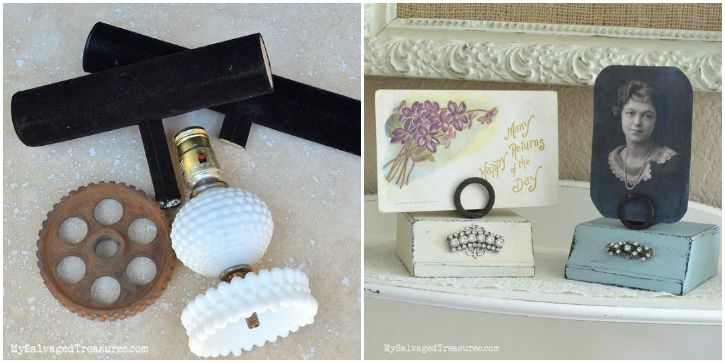 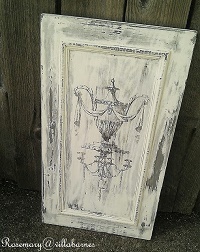 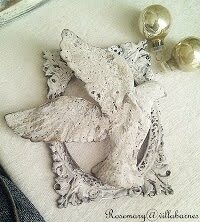 You can also share projects that were made to look old, including repurposed and upcycled creations. 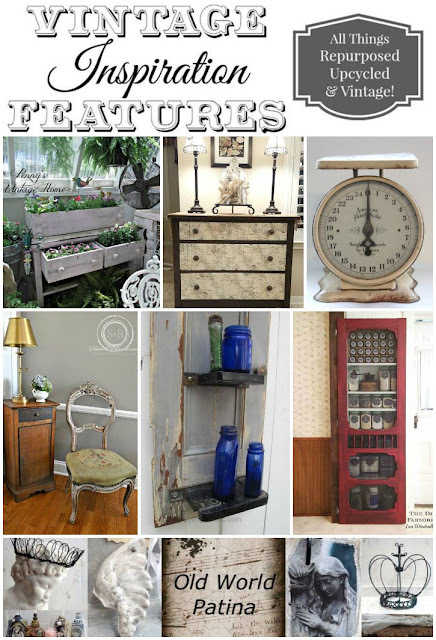 Here are our feature picks from last week's party. 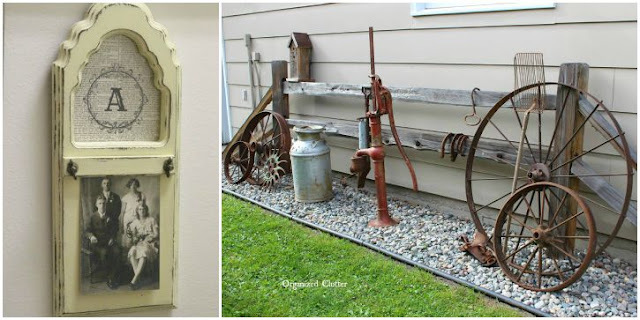 Upcycled mortise locks and shutter shelves from Scavenger Chic. 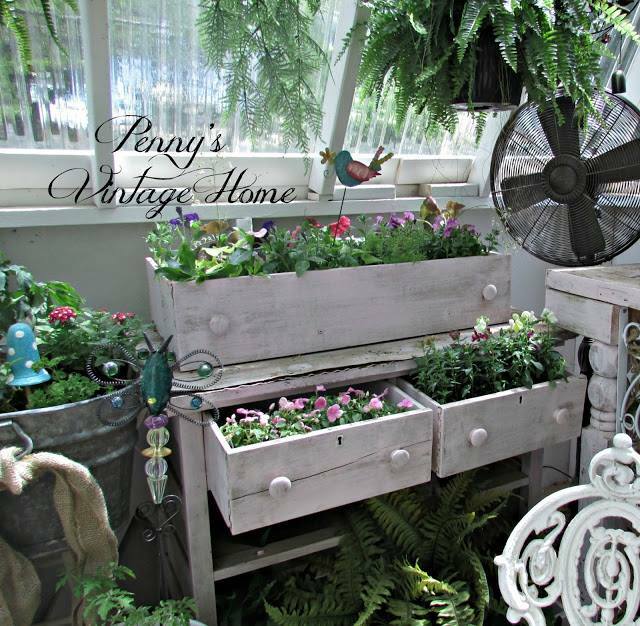 Unique container gardens from Penny's Vintage Home. 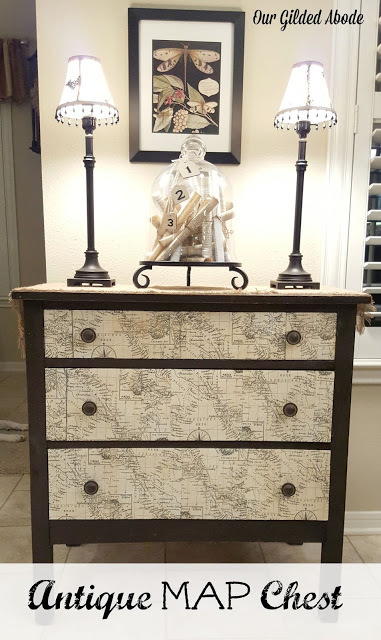 Gorgeous antique map chest from Our Gilded Abode. 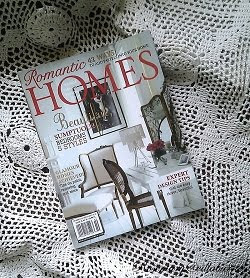 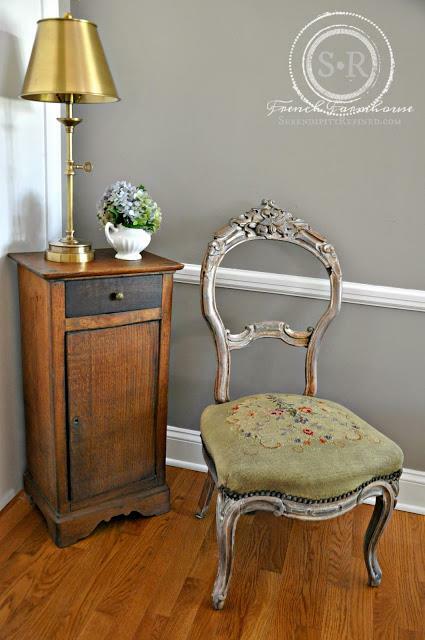 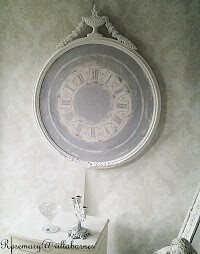 Vintage French chair restoration and mini makeover from Serendipity Refined. 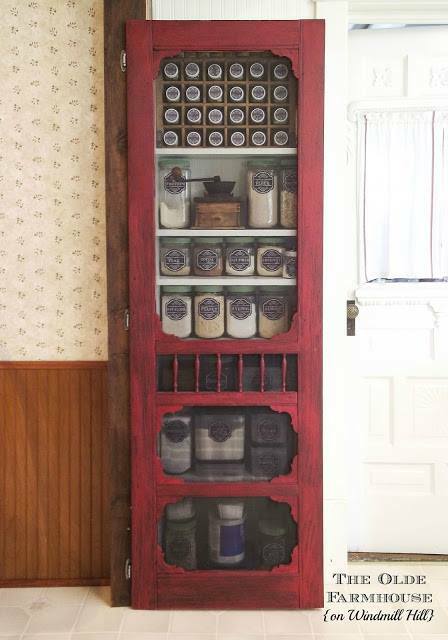 The Olde Farmhouse on Windmill Hill used an old screen to create this unique pantry. 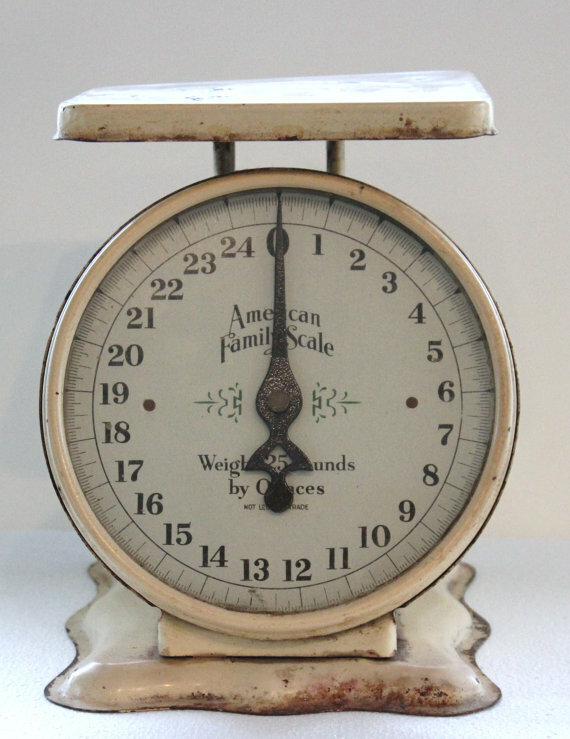 Our featured shop item is this charming old baby scale from A Familiar Past. 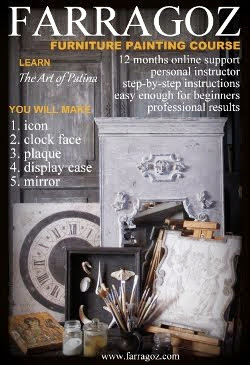 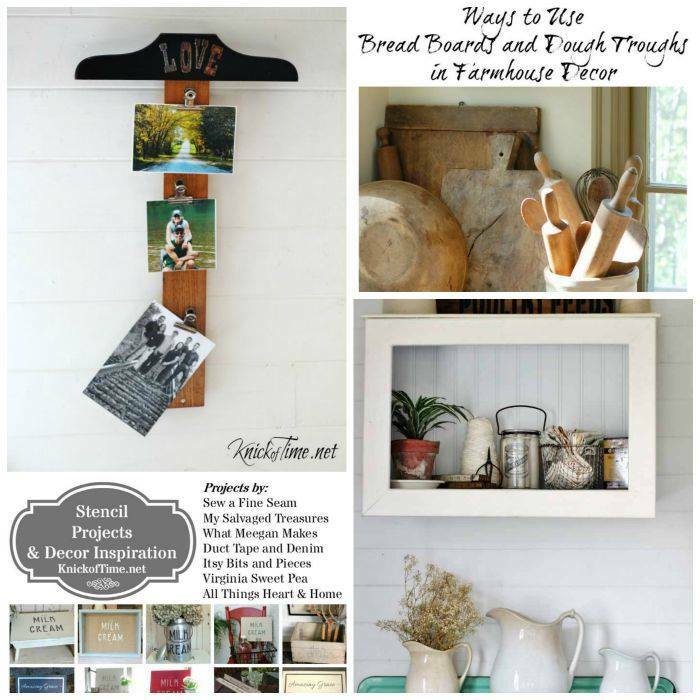 This week's featured blog is Old World Patina. 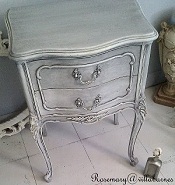 Rosemary I will enjoy checking out all those very talented ladies picks and redo's. 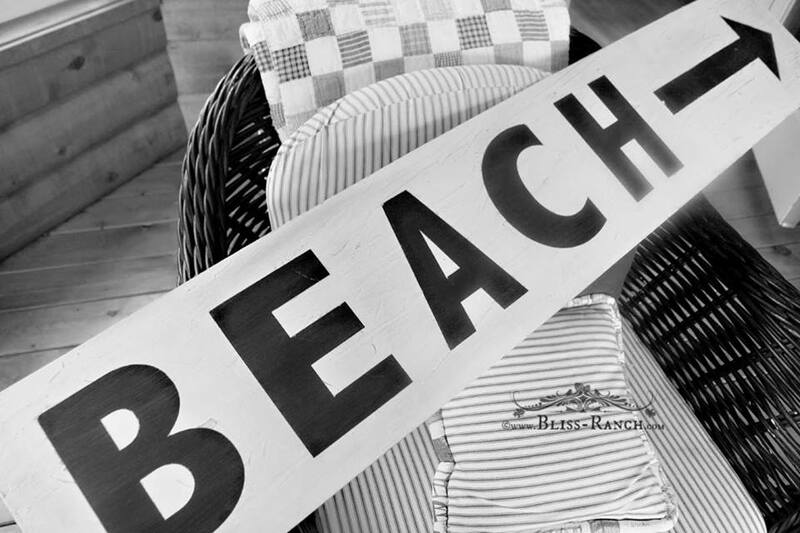 Love your pick.